A new trailer has gone online for The Hunger Games and it’s my favorite one yet. It’s short, sweet, hits the emotional beats, has a little action, and gives us a good look at Stanley Tucci’s wacky hairdo. The trailer also features the Mockingjay pin, which is the big icon of the series. Hit the jump to check out the trailer, and click here to find out how you can win tickets from us to go the film’s premiere on March 12th in Los Angeles. 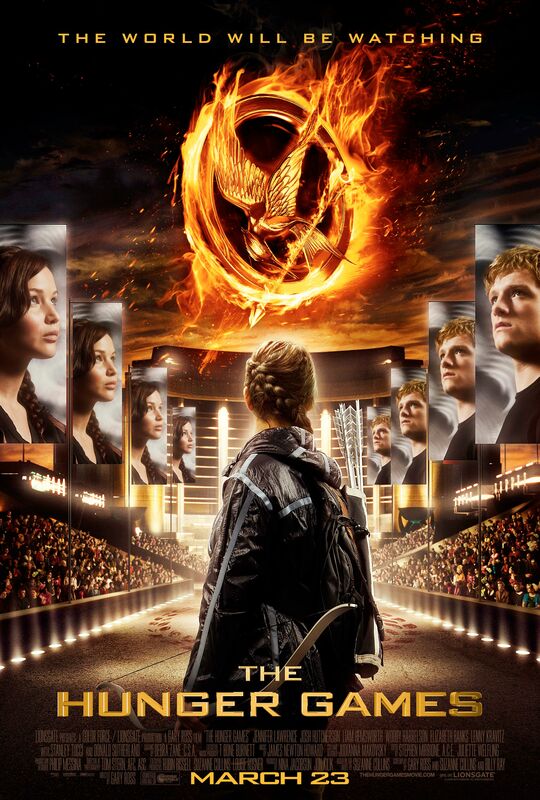 The Hunger Games opens in wide release and IMAX on March 23rd.